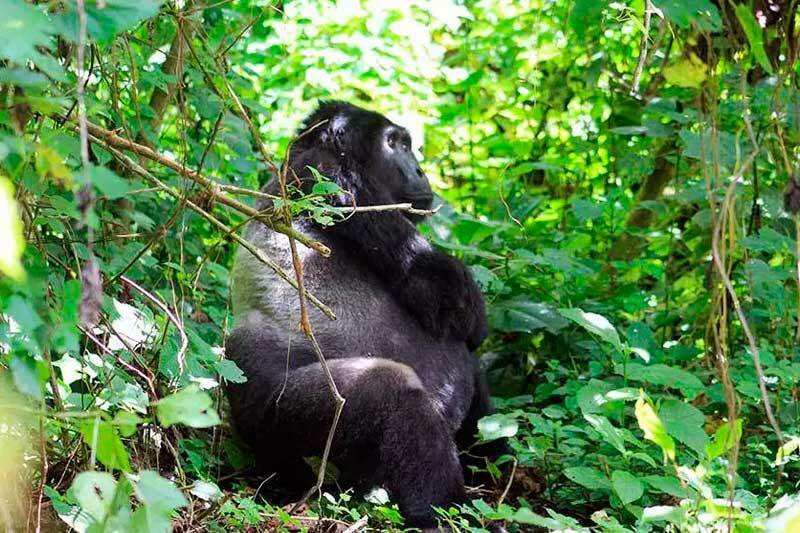 Primate World Safaris is a local premier Uganda Safari Company with a wide variety of services which we give to our visitors and tourists coming to East Africa. We offer Gorilla trekking tours to Bwindi, Mgahinga and Volcanoes national parks. We also offer Day tours, Chimp tracking tours, Game viewing safaris, Community tours, Birding Adventures, Rafting & Kayaking, Hiking & nature walks, Car hire and so many others.